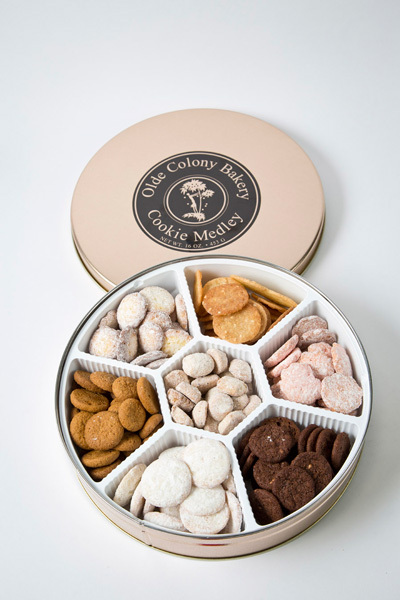 An assortment of our sweet cookies! 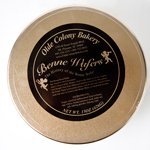 A full pound of our seven most popular cookies: Benne Wafers, Ginger Cookies, Lemon Snaps, Razzberry Sassies, Pete's Pecan Pinches, Colony Coco Crisps, and Carolina Key Lime Cookies. 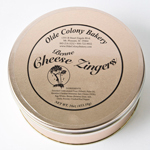 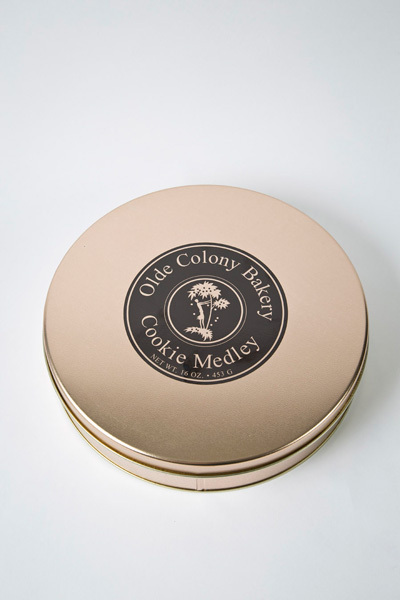 All neatly packaged in a decorative gift tin and gift box!